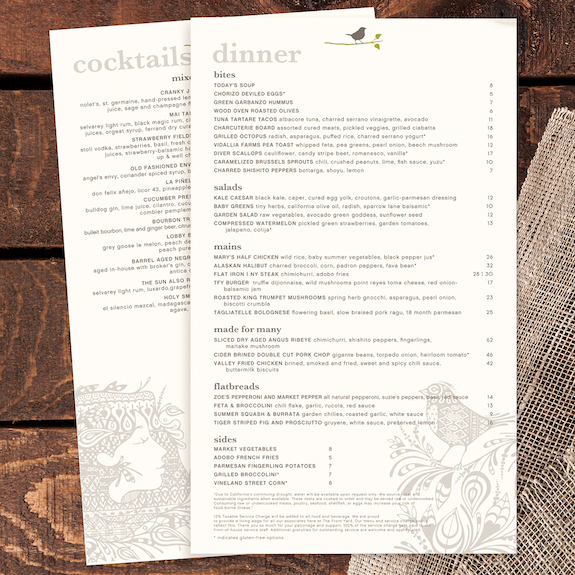 Brand identity for an iconic hotel in the heart of Los Angeles, The Garland. This iconic Hollywood hotel had a rich history and more than a few starlet stories to tell, but their brand identity was in need of a refresh. 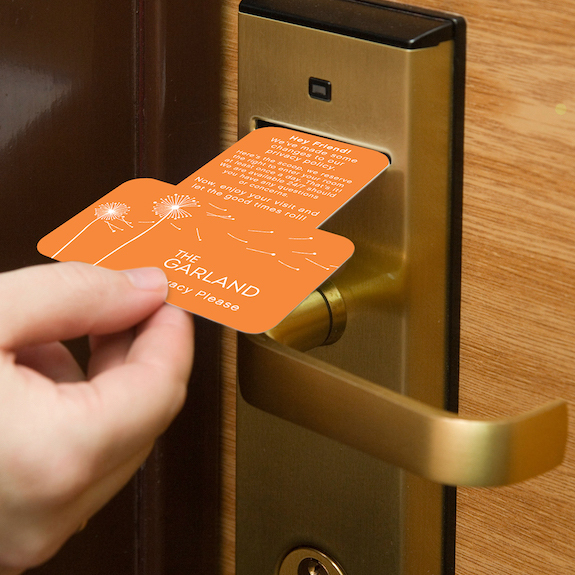 Clever became The Garland’s agency of record in fall 2015 and set to work reimagining a full system of assets that communicate the essence of this hip hotel in the heart of LA. 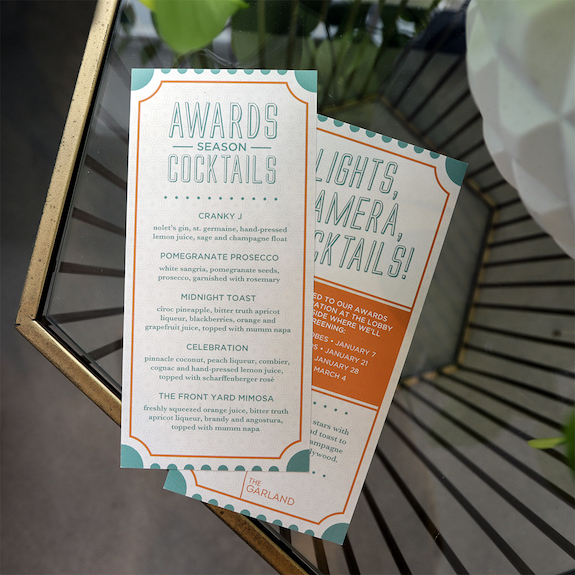 Clever has worked diligently to cultivate a unique brand identity that marries the establishment’s mid-century architecture with its rich Hollywood heritage. 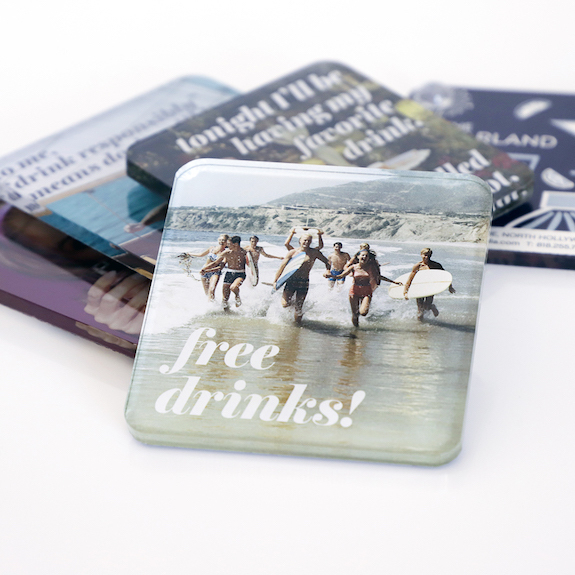 The ask is always different: door hanger, custom coaster, matchboxes, event collateral, but the message is always the same: a fun and kitschy vibe meets impeccable hospitality. 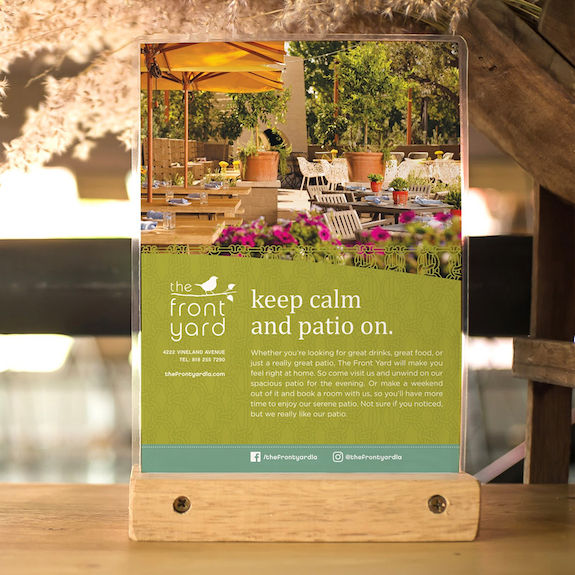 Serving as agency of record for both The Garland and their on-site restaurant The Front Yard, Clever has brought the human connection of hospitality to the forefront of the brands’ visual story. A collection of surprising moments bring a smile to the faces of everyone who enters the lobby of this Hollywood gem. When we approach any rebrand, we think of it holistically. 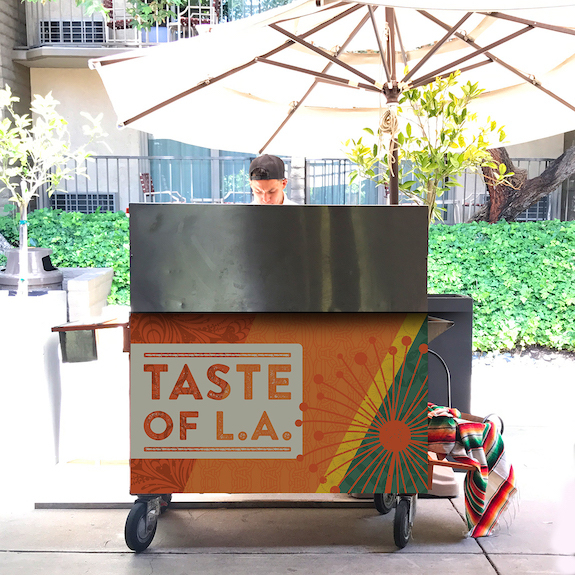 Together we have uncovered a collection of new branded moments to represent this neighborhood gem.